Real Madrid stepped onto the pitch at the Balaídos Stadium with what was most likely their weakest line-up of the season. The club didn't even bother to hide that their only objective left this year is to win the Champions League and in order to increase the chances of that happening, Ancelotti decided to give rest to many of his first team players. As we were only a few minutes away from reaching half-time, the hosts drew the first blood at the Balaídos. It all happened when Sergio Ramos, the player who had been Real Madrid's best player over the past few weeks, held on too long to the ball and allowed himself to get dispossessed by Celta de Vigo forward, Charles Dias de Oliveira. The Brazilian footballer went straight towards Diego López, dribbled past the Spanish goalkeeper and then finished it off against an empty net to make it 1-0 for the hosts. The break came on with surprising results in all 3 pitches where the outcome still had any interest to the Spanish title race. Both Elche and Malaga were holding on to a goalless draw against Barcelona and Atletico Madrid, which meant that if Real Madrid was to win their own game and those two other scores were to be maintained, they could still get back into the title fight. However, deprived of his best men and against such a determined Celta de Vigo side, the Merengues never managed to really upset the hosts and get into the scoreboad as they desperately needed. Not only they've failed to score, as they would even end up conceding a second goal shortly after the first quarter of an hour of the second half. 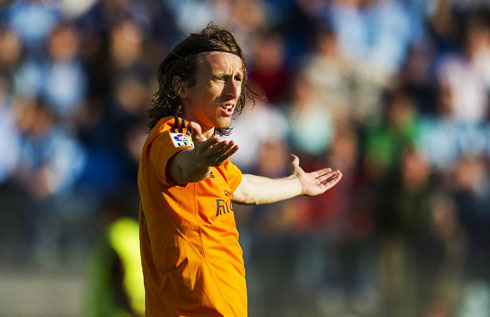 Ironically, Celta de Vigo's second goal arrived right after Real Madrid had produced their best 15 minutes of the game, and just like it had happened in the opening goal, it was a defensive mistake that threw it all away. 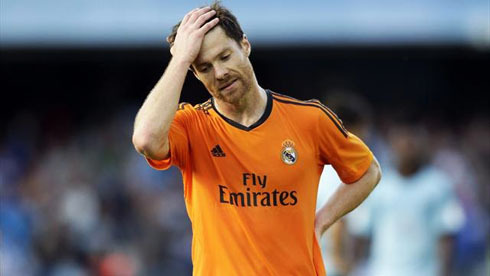 This time it wasn't Sergio Ramos messing up at the back but rather Xabi Alonso, who as we all know is set to miss the Champions League final against Atletico Madrid on May 24, due to a yellow-card suspension. 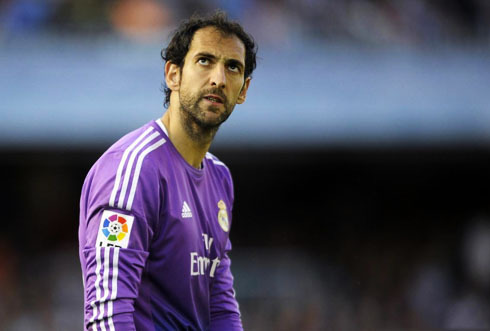 The Spanish midfielder didn't measure well a pass he intended to make towards Diego López and couldn't help but to see Charles stealing the ball in order to stay 1-on-1 against the Merengues' goalkeeper. The Brazilian went for the dribble as he had done in his previous goal and got to bury his second golden chance of the night, setting the final score in 2-0 for Celta de Vigo. Cristiano Ronaldo next game for Real Madrid will be against Espanyol, in the Spanish League last fixture of the season, scheduled for May 18 of 2014. You can watch Juventus live stream, Real Madrid vs Espanyol, Barcelona vs Atletico Madrid, QPR vs Wigan, and Sevilla vs Benfica, all games provided from our soccer live section.